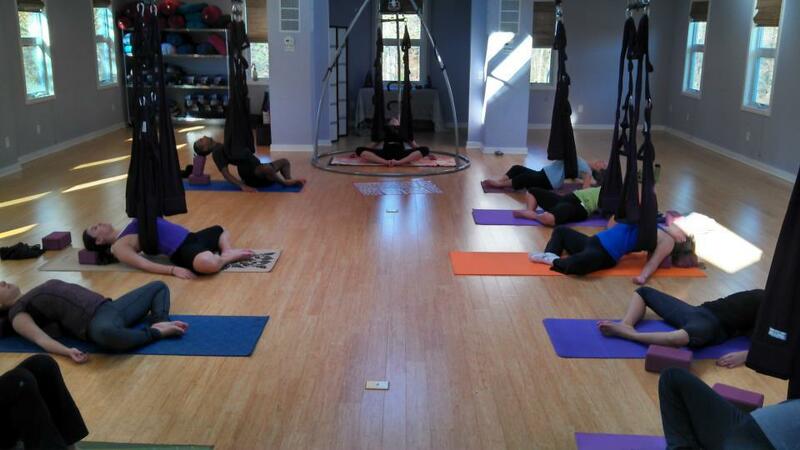 See for yourself why NJ Life Magazine named the Princeton Center for Yoga & Health (Princeton Yoga) one of the top 5 traditional yoga studios in New Jersey! Princeton Yoga, a yoga and holistic health center, opened September,1996, and was the first studio of its kind in our area. Our mission is to provide a warm, comfortable, and inviting environment in which to explore different paths to health, healing, and personal growth. 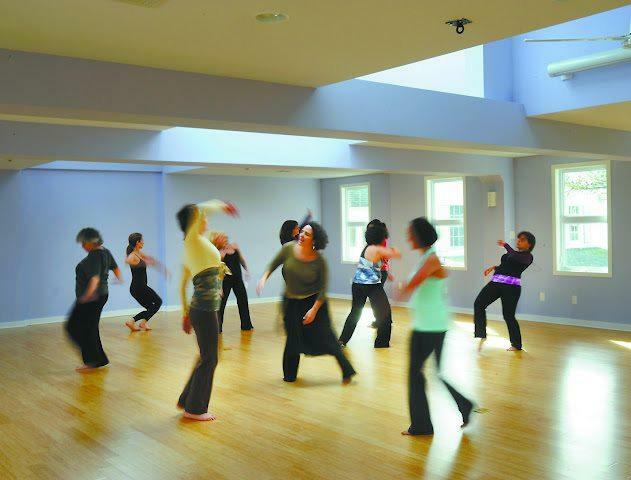 In two spacious and light-filled studios, Princeton Yoga offers a variety of yoga (Hot, Ashtanga, Kripalu, Hatha, Soma, Yin, Vinyasa, Gentle, Kundalini Yoga;Pre-Natal), meditation, stress reduction (including Mindfulness Based Stress Reduction), and holistic lifestyle classes, monthly concerts, kirtan, drumming circles, and workshops and yoga teacher trainings. The Center also provides the community with access to various therapeutic and bodywork practitioners(such as therapeutic massage, psychotherapy, ayurveda). Work-exchange opportunities, gift certificates, corporate programs, private sessions, workshop/office space rental, ample parking. At Princeton Yoga, in a relaxed environment, people of all ages and abilities can come together, try something new in their lives, meet new people, and have a good time.